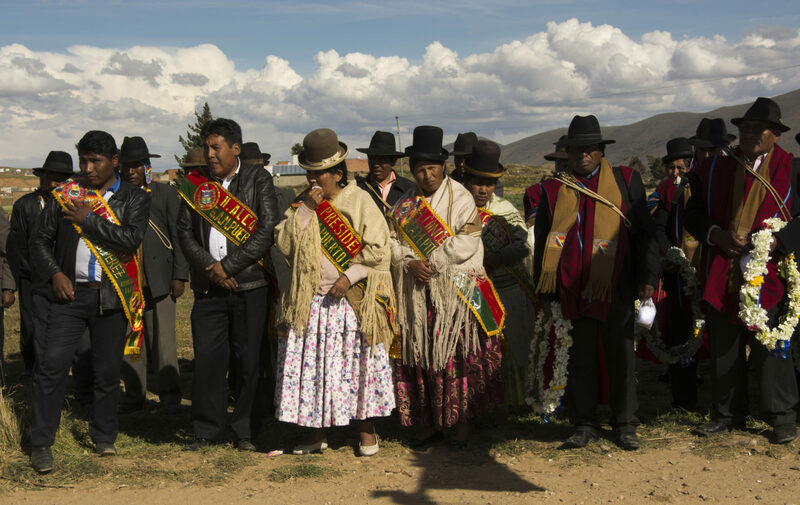 You will not expect Bolivia, the poorest country in South America, to have the most equalitarian parliament in the region and the second one in the world. But it does; more than 50% of the representatives in the national legislative assembly are women. Through a radio and audiovisual transmedia approach, this project portrays these Bolivian women and their challenges to document them to the world. "Where Women Make the Laws" not only wants to tell the story of some of these prominent women but to report some of the problems related to women political empowerment as it is the harassment against city councilwomen, mayoresses and even senators and congresswomen.